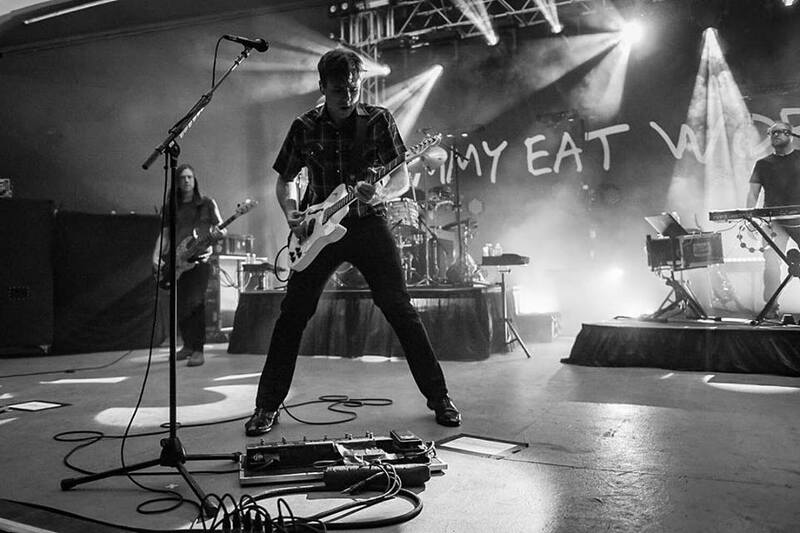 Jimmy Eat World and Third Eye Blind will perform at the Walmart AMP on Thursday, July 25 as part of the 2019 Summer Gods Tour. The tour begins in Los Angeles in mid-June, and runs through early August. Ra Ra Riot is scheduled as the opening act at each stop. Tickets go on sale at 10 a.m. Friday, Feb. 1. Prices start at $30.50 plus fees and can be purchased by calling 479-443-5600 or by visiting www.amptickets.com. Third Eye Blind was last at the AMP for the 2017 Summer Gods Tour with Silversun Pickups in July of that year.